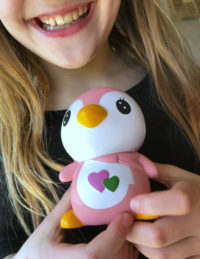 Years ago, I discovered PROBAR. I was just starting to realize how awful a lot of processed foods were, including a lot of products designed for things like working out or other physical activities. The original PROBAR that I fell in love with was packed with natural ingredients like seeds, nuts, and dried fruit – and tasted so good that it was hard to believe that it was indeed a natural product! 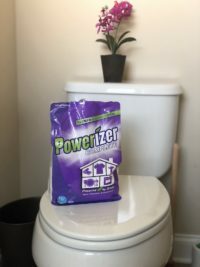 Since trying their Original Bar, PROBAR has come out with many more products – I had no idea they had so many new bars to offer. They have several lines of bars and many flavors, including their new PROBAR Bite. This snack bar sounds like it was designed for a busy parent like myself! 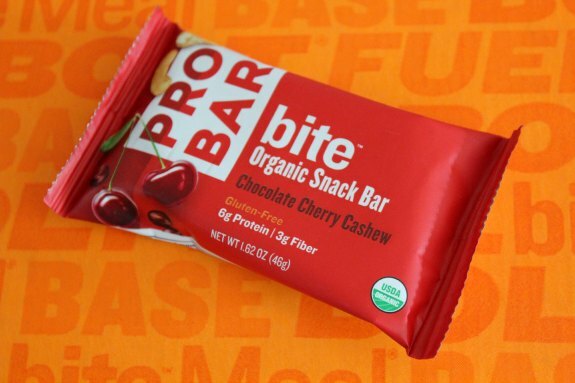 Introducing PROBAR bite™, the new organic snack bar that puts on the go and good-for-you in the same bite. The gold standard of snack bars, PROBAR bite™ is gluten-free and packed with wholesome and nutritious ingredients suitable for everyone. Leave one in your desk, purse or gym bag to help fend off unhealthy snacking temptations and reward yourself with a delicious snack made from purely real food ingredients. 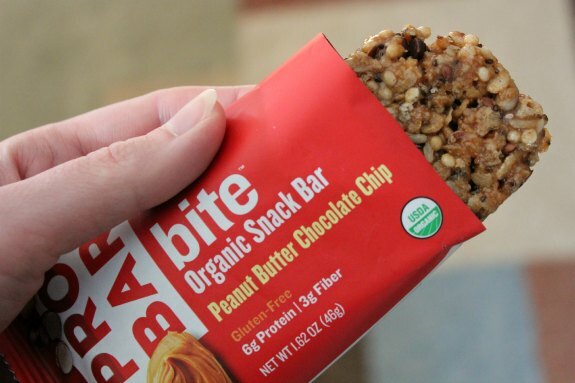 The PROBAR Bite comes in lots of fantastic flavors: Chocolate Cherry Cashew, Coconut Almond, Mixed Berry, Peanut Butter Chocolate Chip, Peanut Butter Crunch and Superfruit + Greens. Although all the bars are fantastic, my favorite flavor is the coconut almond. Just the aroma alone is a wonderful combination of coconut and almond, and the taste doesn’t disappoint. 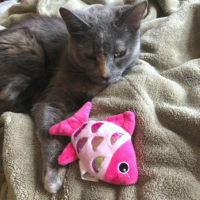 It has a delicious chewy goodness packed with lots of flavor. The PROBAR Bite tastes downright amazing. It is almost hard to believe that their products contain all natural ingredients – no artificial flavors, no preservatives, nothing you can’t pronounce. And when I read the ingredients list, I see things that make me happy, like flax and chia seeds (both great sources of fiber and omega-3s), or wheat and barley grass powder (in the Superfruit + Greens bar). Tapioca syrup, rolled oats, crisp brown rice, almond butter (almonds), almonds, brown rice protein, dried cane syrup, agave fiber (inulin), coconut, whole grain brown rice flour, chocolate liquor, expeller pressed canola oil, glycerine, flax seeds, chia seeds, natural coconut flavor, rice syrup, natural vanilla flavor, oat flour, salt, molasses, cocoa butter, rosermary extract, vanilla extract. I love starting my day with something healthy. I have been having green tea, a piece of fruit, and a PROBAR Bite. 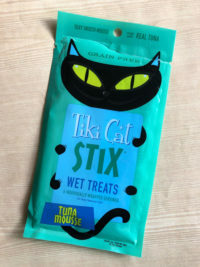 I generally have a tough time making it to lunch on just a piece of fruit, so the Bite bar is a perfect companion to a piece of fruit, and gives me enough energy and sustenance to make it to lunch. And recently, although I very seldom get sick, I found myself in bed with pneumonia. When I finally had an appetite, I had some fruits and salads, but I wanted something to give me a little more energy without being processed junk, and I found myself reaching for these bars (I have to say, they are a little addictive!). These bars have just the right texture. I love that they are chewy, with a bit of crisp to it, but not dry or too crunchy. It is a nice balance of textures. These bars are so easy to keep in my bag and a couple in the car. That way I have something nutritious on hand. These are just so delicious and give you energy, but you have the peace of mind knowing that this product is organic and truly nutritious. 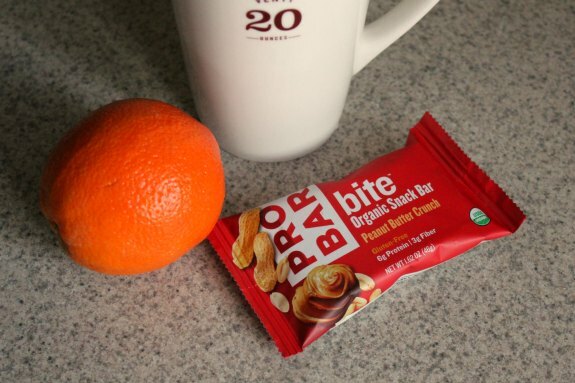 The PROBAR Bite is a great way to have a convenient food on hand that is not full of junk. This could be anything from a healthy part of your morning to a pre-workout snack. I love every single flavor bar in this line and will be keeping these on hand, because I know I will find myself reaching for these over processed junk foods. If you are looking for an easy way to eat healthier, these snack bars are a fantastic way to go! 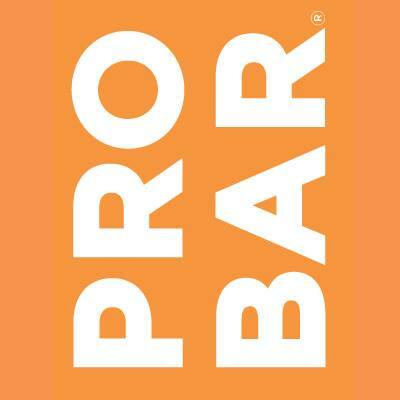 You can purchase ProBar on their website and in stores.